Last month we demonstrated how 3D printing could be used in your garden to make useful items or create entire aquaponics setups. This month Mandy Stultz is going to show us how 3D printing can be incorporated with traditional crafts. 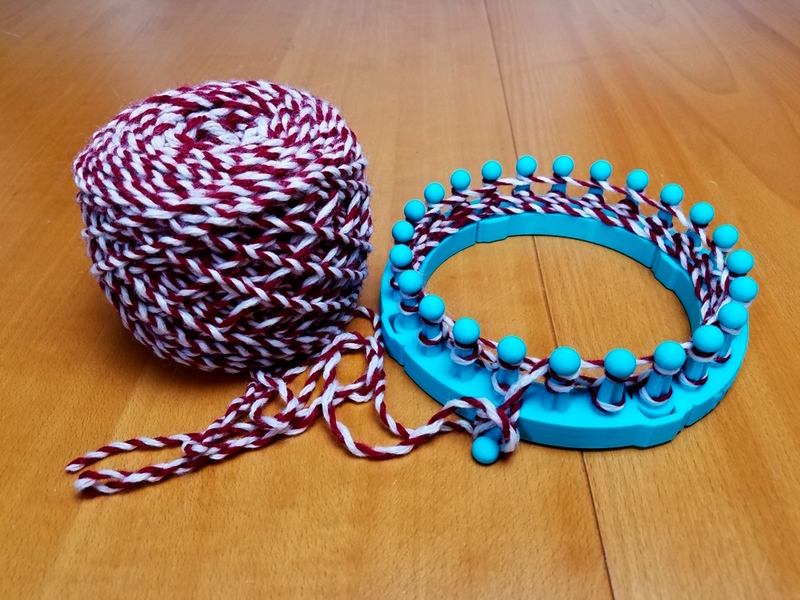 From fiber arts to water colors, numerous tools can be easily created with your 3D printer to help unleash your craftiness. This event as always is free and open to the public. We will be meeting in Ocean State Maker Mills new expanded space on the first floor (80 Fountain Street, Pawtucket, RI 02860 Unit 113). Come around back near the corner of Middle and Blackstone, and look for the signs on the door near the fire escape to get in. The event will kick off at 7pm on Wednesday April 12th.